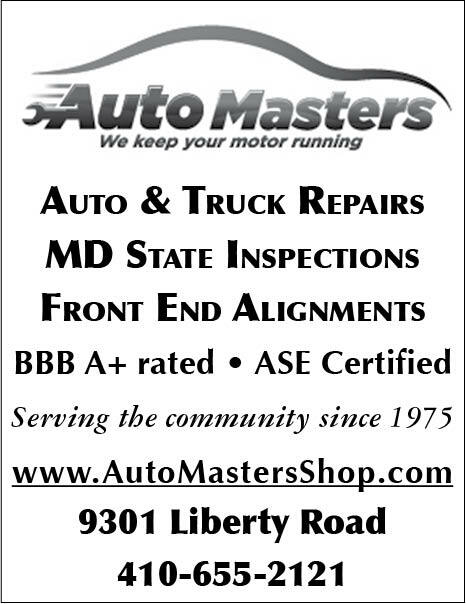 If you're looking for a Randallstown or Owings Mills MD, auto repair shop, don't hesitate to contact AutoMasters. It's can be stated with certainty that when your car needs repairs, you want quick service and an honest assessment of the problem. With our friendly team, you’ll never have to worry about paying for procedures your car doesn’t need. We take great pride in our honest approach to each and every one of our valued customers. Give us a call today, and we'll get to work on your vehicle immediately. At AutoMasters, you can expect not just honesty, but also affordability. We don't believe in charging a premium from our best service, and you'll always get the benefit of our technicians’ years of experience. When you bring your car in, you can expect a true evaluation of what your vehicle needs.